Thank you for being part of the positive sports parenting tribe! I believe that all of us, together, can make a positive difference in our youth sports culture. I guess you could call it a passion project because it’s not going to make me wealthy, but I do believe it can make a positive mark on the youth sports culture. It’s only 30 pages, a quick and easy read, but it packs a punch! Would you help me spread the word about this book? I’m so excited about it and I’m asking for your help! Would you tell a friend about it? Then give your copy to someone else to read? Would you tell your coach about it? Maybe even give him your copy? I have a goal to get this booklet into as many sports parents’ hands as I can and I need your help and the help of every coach to do that. Will you help me Spread the Positive in Youth Sports? If you buy the book and spread the word about it, it will really help me and in fact, it will totally make my day! My desire is that this 30-page booklet would be a tool for you as you strive to help parents gain a positive perspective in youth sports. 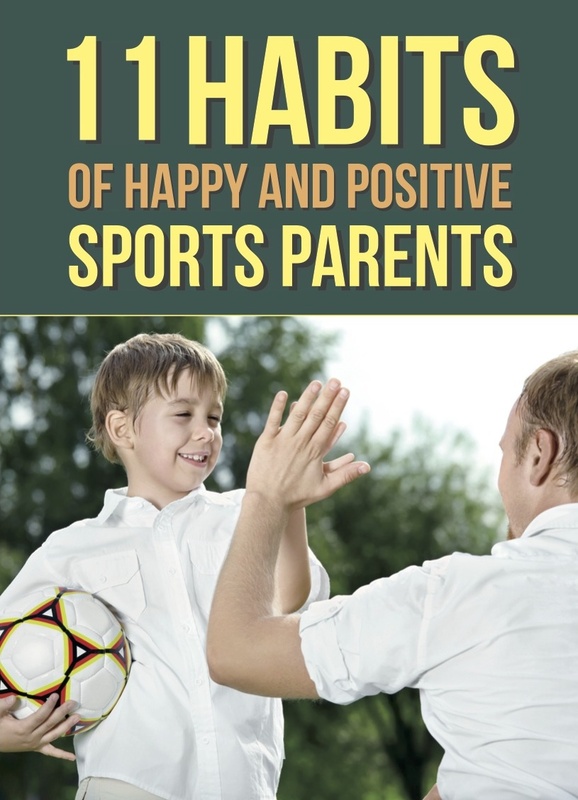 I know how hard your job is and I hope that this booklet will give your team parents a roadmap for positive sports parenting, and in the process give your players a great youth sports experience. My goal is for coaches and leagues to make this booklet available to every parent on their team. I have a special bonus for you, if you buy it for your team. Orders of 10 or more: only $4 per book. Order directly from me for 50% off the Amazon listed price. Please contact me directly for these special bonuses: sportsparents@rcfamilies.com.